Looking for party or event catering service? 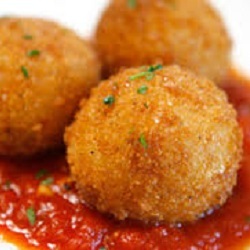 We help you find the best Party Food Caterers in Melbourne, Sydney, Brisbane, Adelaide, Perth and Canberra. 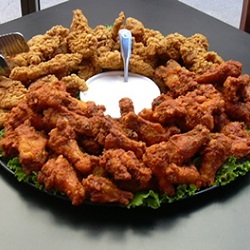 Whether you are planning a birthday party, dinner party, anniversary party, baby shower party, cocktail reception, graduation party, holiday party or just a party then Caternow can provide awesome party catering menus at best prices. 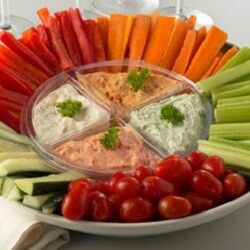 Event or Party Planners, if you are organizing a party or event and don’t know where to start when it comes to food? We’ll get your catering sorted so you don’t have to! We have a range of menus to suit your party or event. 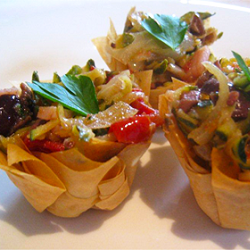 Talk to us for Party Food Melbourne packages or Party Food Sydney catering menus. 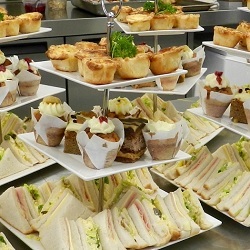 Our party and event catering menu include various finger foods (Slider, Mini Hotdog Roll, Mini Pies & Pasties, Mini Sausage Rolls, Mini Quiches & Vol-as-vents, Mini Slices, Mini Arancini, Chicken Wings, Chicken Skewers, Asian Bites, Bruschetta, Crostini & Tapenade), Sweet Finger Food (Mini Dessert Cups, Petite Cakes, Tartlets, Mini Slices, Macarons, Choux Pastries), Gourmet Canape Package and much more. 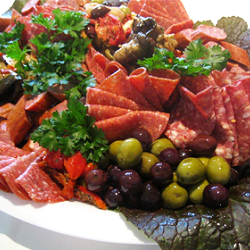 Search our local caterers below to find the best food for your party or event.